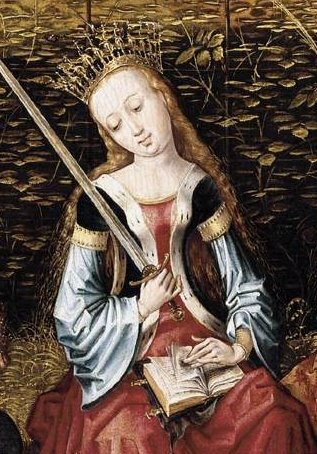 From her childhood St. Elizabeth, daughter of Andrew, king of Hungary, began to fear God; and she grew in holiness as she grew in age. When she was married to Ludwig, Landgrave of Hesse and Thuringia, she devoted herself no less to the service of God than to the welfare of her husband. She was constant in prayer and in the works of mercy, zealously serving widows, orphans, the sick and the needy, for whom she built a fine hospital. 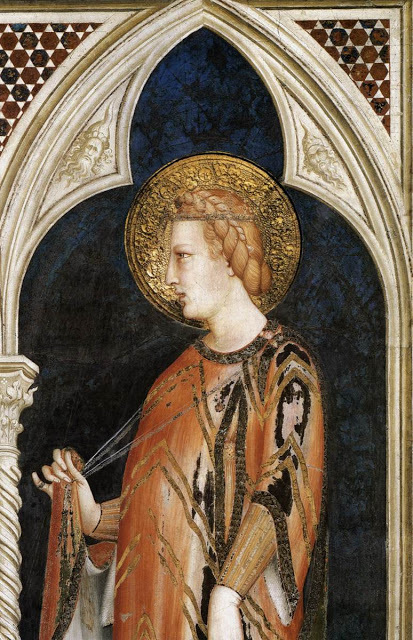 When her husband died, she put on a coarse garment and, in order to serve God more freely, entered the Order of Penitents of St. Francis, where she shone most especially with the virtues of patience and humility. These virtues she showed when she was despoiled of her possessions, driven from her home and abandoned by all. With unconquered spirit she endured insults, derision and detractions, even rejoicing greatly that she could suffer such things for God. Having passed her life most religiously in holy works, she fell asleep in the Lord. Famous for miracles, she was enrolled among the Saints by Gregory IX. The name of St. Simon occurs in all the passages of the Gospel and Acts, in which a list of the Apostles is given. To distinguish him from St. Peter he is called (Matthew 10:4; Mark 3:18) Kananaios, or Kananites, and Zelotes (Luke 6:15; Acts 1:13). Both surnames have the same signification and are a translation of the Hebrew qana(the Zealous). The name does not signify that he belonged to the party of Zealots, but that he had zeal for the Jewish law, which he practised before his call. Jerome and others wrongly assumed that Kana was his native place; were this so, he should have been called Kanaios. The Greeks, Copts, and Ethiopians identify him with Nathanael of Cana; the first-mentioned also identify him with the bridegroom of the marriage of Cana, while in the “Chronicon paschale” and elsewhere he is identified with Simon Clopas. 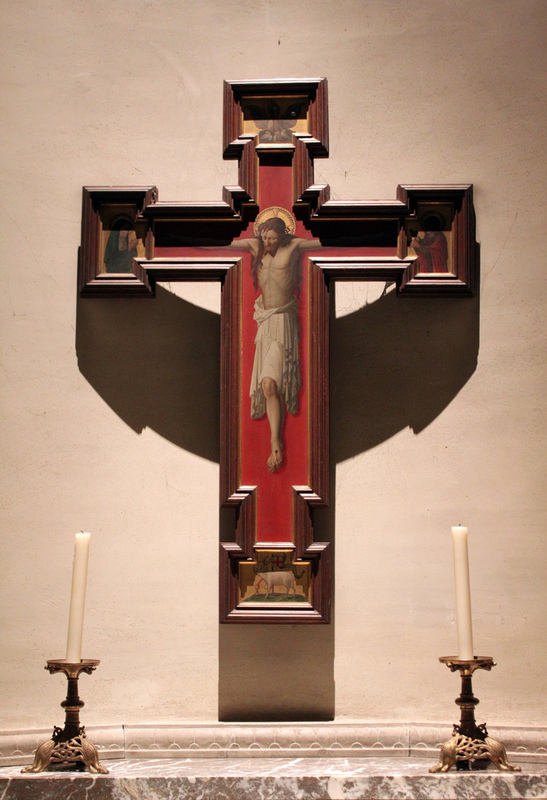 Concerning his relics our information is as uncertain as concerning his preaching. From Babylon to Rome and Toulouse we find traces of them; at Rome they are venerated under the Altar of the Crucifixion in the Vatican. His usual attribute is the saw, since his body was said to have been sawed to pieces, and more rarely the lance. He is regarded as the patron of tanners. In the Western Church he is venerated together with Jude (Thaddaeus); in the East separately. The Western Church keeps his feast on 28 October; 1914 Catholic Encyclopedia. St. Jude Thaddeus was the cousin of Jesus. He spread the Catholic faith around Judea, Samaria, Idumaea, Syria, Mesopotamia, (Iraq), and Lybia. He was martyred in Armenia that was under Persia around 65 AD. 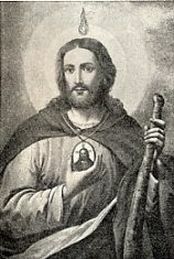 He is represented as an Apostle with the flame of the Holy Spirit and a picture of Jesus on his chest. There are two versions as to where this picture comes from. The first is that Jesus was asked to go to Edessa to heal Kind Abaar. 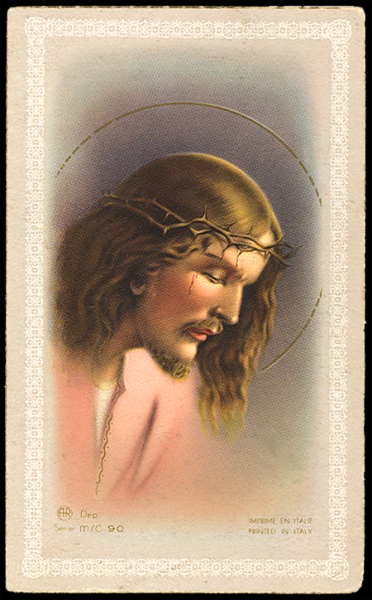 But instead Jesus imprinted His face on a cloth and sent it with St. Jude to heal the King. That cloth is call the Holy Mandylion and is celebrated by the Orthodox on August 10th. 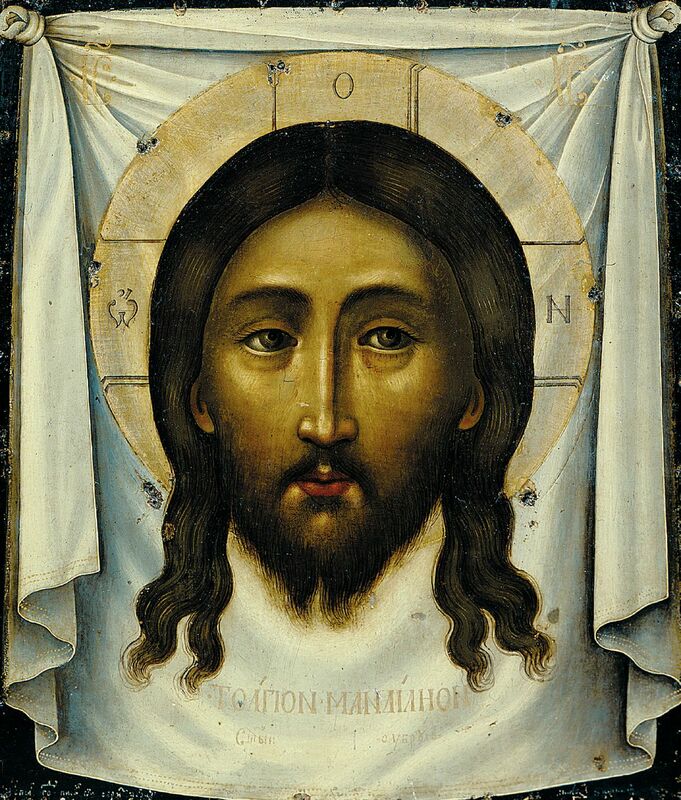 The other theory is that after Jesus’ death, St. Jude took the Shroud of Turin to Edessa. 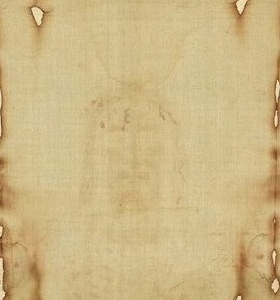 It was folded so that only the face of Jesus showed on it. There is a lot of evidence that a cloth with Jesus’ face was in Edessa and that it save the city in 544 after a procession with it was made. The name St. Jude means “giver of joy” and Thaddeus means “generous and kind”. 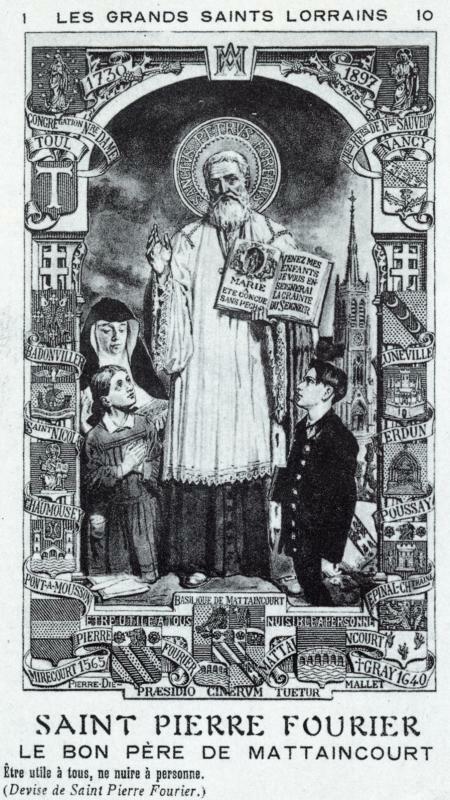 From this it is surmised that St. Jude is generous in answering prayers and therefore is know to be the saint for impossible cases. It is also said that he encourages people to stay steadfast in his letter. So from that he encourages people going through difficult times to stay steadfast. 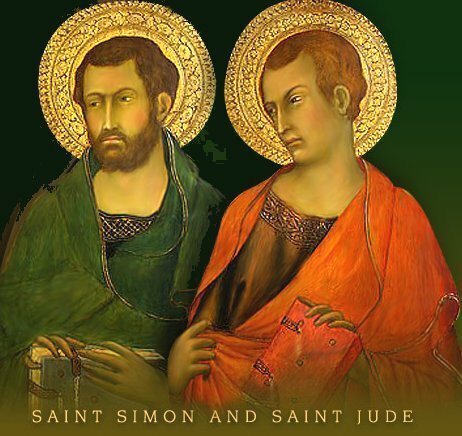 My theory is that since there was much confusion about Judas Iscariot and Judas Thaddeus, that God worked through St. Jude to show that he was not Judas Iscariot. Whether you are a traditional Catholic or an atheist (and everything in-between), the truth is that God created the universe and each one of us. For this reason we must subject ourselves to obey the laws of Jesus Christ the KIng. If not, you will see all governmental systems and safety come crumbling down around us as is very evident in our world today. Just because a child cannot re-call having been conceive by his parents, carried 9 months in his mother’s womb and being born amidst labor pains, does not mean that the event did not take place. You can have your DNA tested and you will find that you come from Dad X and Mom Y period. Just because we were not around when God created the supernatural and the natural world out of nothing, does not mean that it did not happen and that you have the correct answer as to where everything came from in the first place. “Nothing can come from nothing”. Nothing + Nothing still = Nothing. Therefore nothing cannot create something “the big bang”. I certainly did not create the extremely powerful universe. You did not create it either. If you happen to think you did that we call you insane. You have to be extremely stupid to think that this created reality (that is so complex on the micro and macro level) is just an accident. Who created the Big Bang? What comes from a fiery explosion anyway? Ashes and nothing more. Do a simple scientific experiment and blow up some gasoline. First you need gasoline. Then what is left after the explosion, black stains, nothing else. So how can you intelligently tell me a complex and beautiful reality can be the by-product of some accidental explosion out of pure nothing. I am sorry, that is nothing more than dreaming and total stupidity. The revealed word of God explains very simply that God created everything out of nothing. You may not believe in the Bible where this is written. But who are you to tell the Jews (who passed on the Old Testament) that they have lived an illusion all these thousands of years. It is believe that Moses wrote down the first 5 Books of the Bible some 3500 years ago. Most people in the world belong to a religion that says that God created the universe. It is just a recent event that people have begun to put their faith in scientist to answer all the questions. But absolutely no scientist can come up with a scientific proof of where all the energy in the universe came from. They build their house of proof on theories upon theories. But a theory is only a theory and with out scientific proof is still only a theory without any scientific evidence. Theory + Theory = Still Just a Theory. Let’s go back to Science 101. Theories are ideas that may appear to be true, but only become scientific facts upon the ability to repeat an empirical experiment that can be continuously repeated, while always coming up with the same result. The revealed Word of God, the Bible tells us that everything that exist came into existence out of nothing by God who is capable of creating because of who God is. That knowledge answers the question, where did all the universe come from. God created it and called it good. 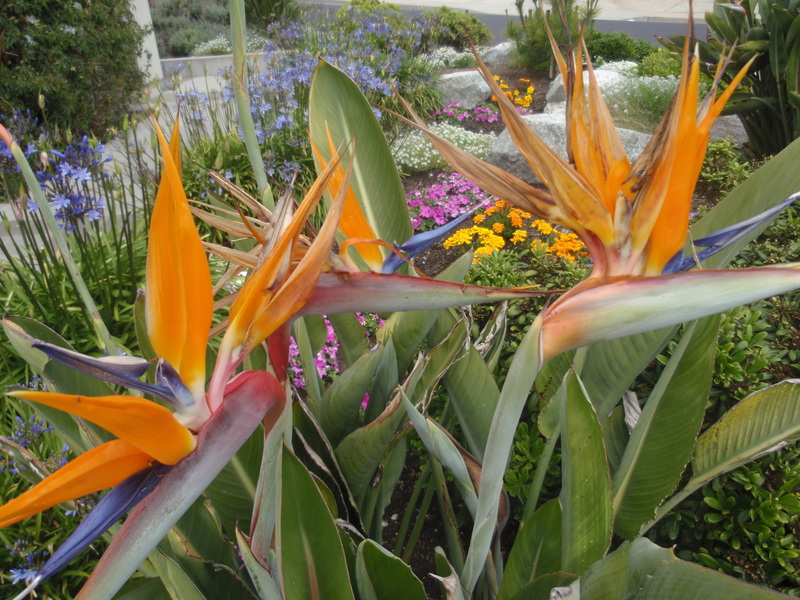 We see nothing but order, beauty and universal laws in every aspect of creation. 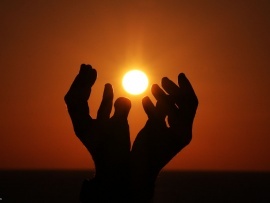 Just the commonly used English word “creation” means that it was created. Then you ask by who, not you, and not me, then who? God. We can prove it by the written in “God DNA” found in the complexity and symmetry of everything in existence. It is purely prejudices against the possibility of the reality of God (who is pure Spirit, Love and Power), that does not allow scientist and students to see that He is the answer to the question of how all things exist in such beauty and order. The more the scientist study the micro world, the more they are amazed at the complexity of the simplest element of reality, like the cell or the atom. This is also true when it comes to the macro world of the stars, planets and space. The more they discover the more the mystery. But because most scientist have been infected with the virus of prejudices against the possibility of God, they blind themselves and come up with wilder and wilder ideas that any honest intelligent person can see are totally ridiculous. Scientist are dishonest when they pretend to have all the answers when they only have a theory. 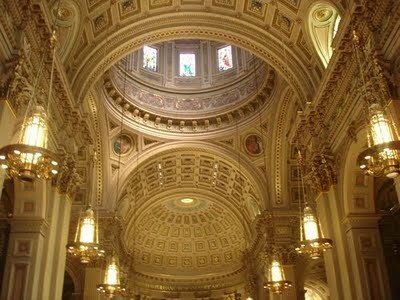 We traditional Catholics are, in general, highly educated and intelligent people. We believe because it makes rational sense (faith built on reason). We accept any scientific evidence that has repeatedly been proven. 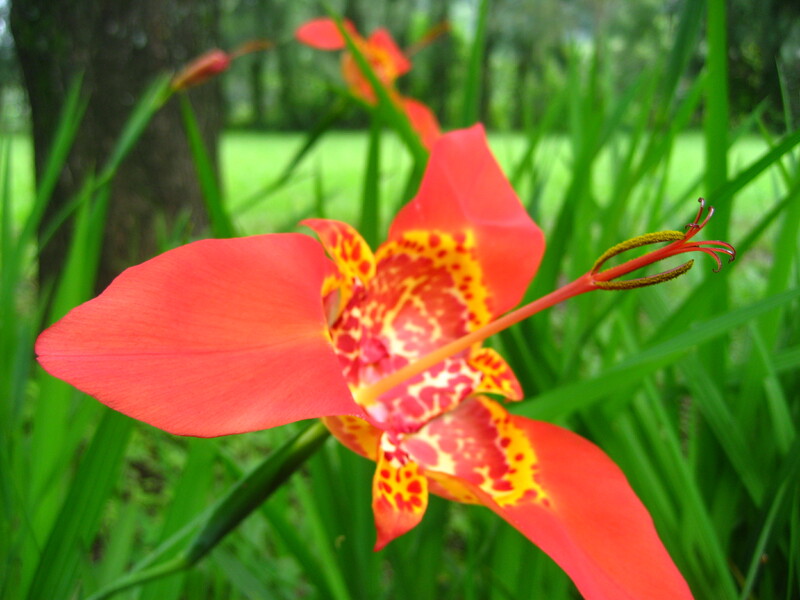 It was traditional Catholics that have made most of the scientific discoveries. Because most scientist are prejudice against theism and Catholicism, they do not want to admit to all their beholding to Catholic scientist who gave them the information they have developed on. Again it is like the kid who denies that he came from his parents just because he didn’t personally remember it. We Catholics were the ones to start all universities and hospitals. Google this to find out that I am telling the truth. We Traditional Catholics are not opposed to science. We love pure science. I am writing this to say that every person is indebted to Jesus Christ who is God and whom created us. Just like each one of you reading this is indebted to your parents for bringing you into existence (whether you like to admit it or not), so you are also indebted to God for your existence and therefore have to submit to Him in all things. One of the reasons scientist and students enjoy making up evidence that God does not exist, is because they then no longer have to obey His laws. No God = No Rules. But since God does exist, we are obliged to obey His rules. Without the existence of God, there is absolutely no reason for any law. There is absolutely not reason why any person or group have the right to decide what is right or what is wrong? It is absolutely relative to the subjective values that a predominant group or leader may happen to believe in. They have absolutely no grounds to stand on, other than what they may happen to believe is good or bad. We see this everyday as more and more people commit horrendous crimes. What is wrong with killing your teacher? Just because most people subjectively believe, at this point in time, that it is wrong? The people doing these horrendous crimes do not seem to agree with them. Most people decided that killing the babies in the womb is the right of the mother just because she does not want the baby. So why not kill anyone you want to just because you do want that person bothering you too, like maybe your teacher? No, because God gives life and only has the right to take it when He wants. Thou Shalt not kill. We traditional Catholics know that God exist. He is loving, merciful and just. He lovingly revealed His laws to be obeyed. Without His laws we now have the lawless society of today. Since Jesus Christ is God and created us, we know we have to obey His laws 100%. When we do, there is peace and His protection. When we do not, there is chaos and crime. Pope Leo XIII stated it well when he said: “People have heard plenty about the rights of men; let people hear about the rights of God”. 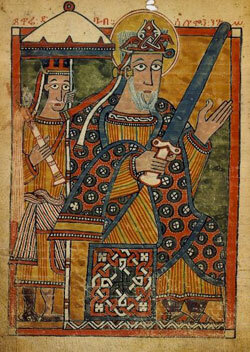 St. Elesbaan was a black king (known as King Kaleb) from (Abissina) Ethiopia in the 6th Century. Ethiopia was part of the Eastern Roman Empire under Emperor Justinian. King Dunaan of the southern Arabian peninsula, had apostatized from the Catholic Church and had become a Jew. 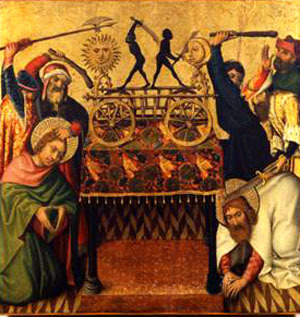 He killed or kicked out the bishops and priests, destroyed or took over all the churches and made them into synagogues. Many Catholics were killed by him without trial. Emperor Justinian asked King Kaleb to go to Arabia and stop King Dunaan. With great danger, he crossed the Red Sea and was able to eventually overthrow King Dunaan, restored the Churches to the Catholics. He is known as a saint for protection while at sea. 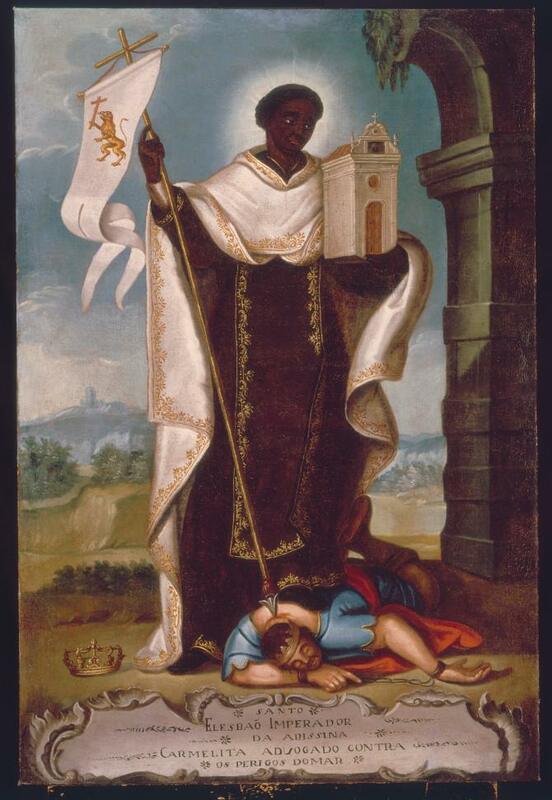 King Kaleb then returned to Ethiopia and trained his son to be a good Catholic king. Once that was done, he entered a monastery where he humbly prayed, obeyed and worked. That is where his name changed to be St. Elesbaan when he entered the religious life.